What is better then a Black Friday or Cyber Monday Deal for a Christmas present? Something that remade, upcycled, repurposed, reused, etc. 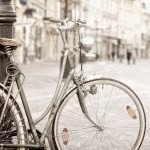 Take something old and make it new again. Be Eco-Friendly this holiday season. 1. 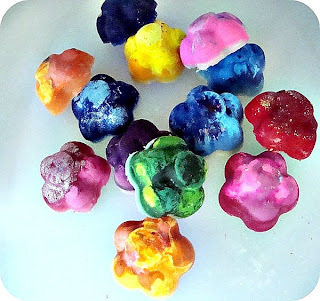 Upcycled Crayons. Good for all the kids on your list. Grab a cool mold, make a crayon car or crayon Lego, and watch your little friends smile. 2. The T-Shirt Scarf. Good for Teachers (grab a bunch of their schools T-shirts from the thrift store), grandparents (their grandchildrens clothes can be incorporated), or kids (use a bunch of their favorite characters). 3. The T-Shirt Bag (three versions! ): Good as a way to wrap other presents, for friends, for everyone. 4. 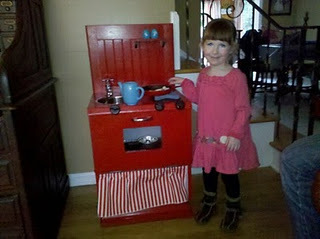 Upcycled Play Kitchen: Good for kids! 5. 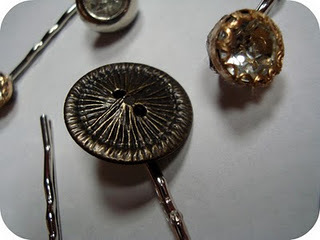 Upcycled Vintage Button to Hair Clip: Good for teachers, friends, fellow mommas, those people you just know will love it. Enjoy upcyling this Holiday season!